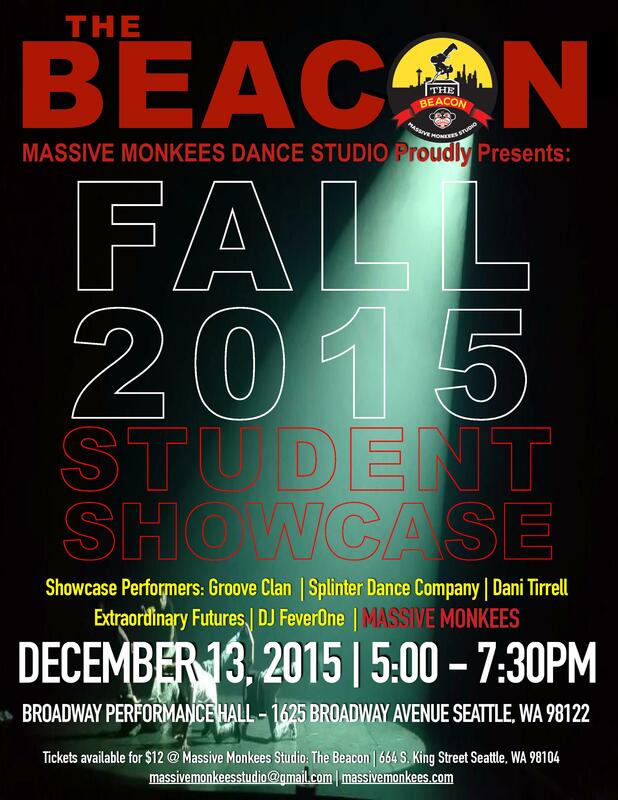 We are holding our 2015 Fall Showcase at the Broadway Performance Hall on Sunday, December 13th 2015. 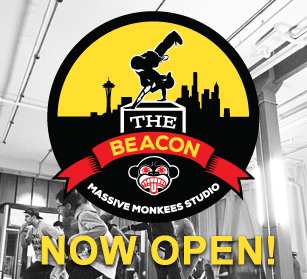 The event takes place from 5:00-7:30PM and will showcase students and instructors of The Beacon including a performance by the MASSIVE MONKEES! Doors open at 4:30pm | Parking garage located on the corner of Harvard Ave and Pike St.
Sign Up Now for Fall Quarter! 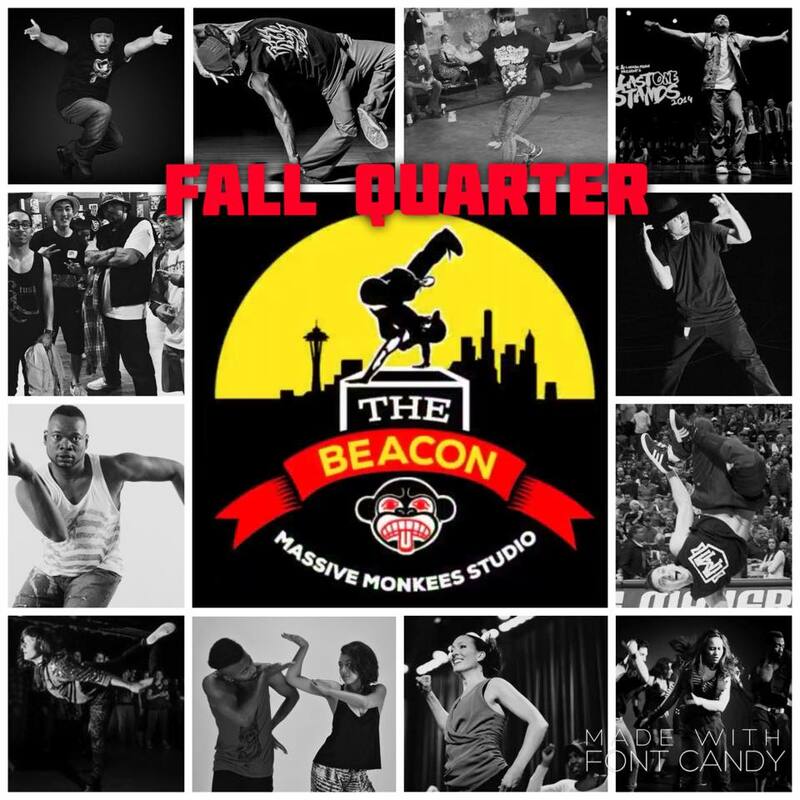 Fall Quarter starts September 21st! Check out our class descriptions and schedule for more information. 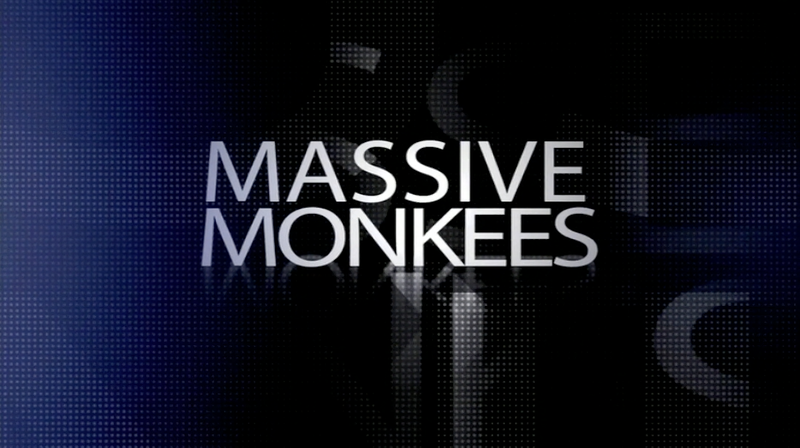 To view Macklemore’s performance at this year’s MTV VMA’s click here. Did you know we do BIRTHDAY PARTIES? Are you looking for something different, cool and exciting to do for your child’s upcoming party? Celebrate your special occasion with a us!